This whole “next iPhone” story has seriously gotten out of hand. First, Engadget posted about the iPhone being found on a bar floor. Next up, Gizmodo posts a full blown next iPhone review with specs and pictures. Everyone was confused as to how this leak happened. Well now we know, because Gizmodo has just posted an explanation on their blog. 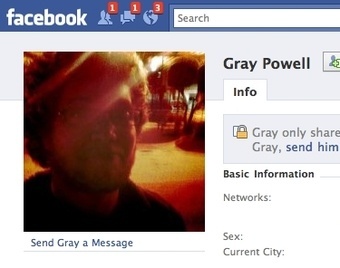 Turns out the ‘guy’ who ‘lost’ the iPhone was an Apple Engineer by the name of Gray Powell. The short story is this: he forgets the iPhone at a local pub after having one too many drinks. People try to figure out who the iPhone belongs to. One guy ends up with the phone. He is able to use the iPhone (this is why you should set a passcode lock!) and even check Facebook. The next day, the iPhone has been remotely wiped by Apple. Then, Gizmodo acquires the iPhone for a price of $5000US. On Monday, Gawker Media Inc.’s Gizmodo, a competing gadget blog, had the phone in its possession and was posting photos and videos of its own. Nick Denton, founder of Gawker Media, said the company paid $5,000 for the phone. 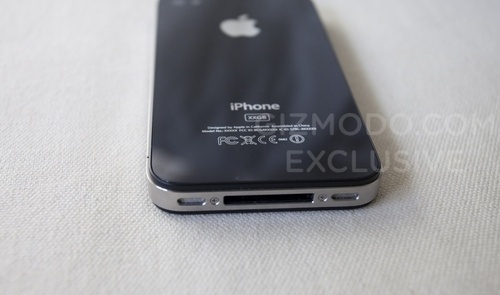 There are some theories about there about why would Gizmodo leak the next iPhone. Is it worth it to get into Apple’s bad books just for short term publicity? What about the legal ramifications of buying a lost/stolen item? Why didn’t the guy who found the phone try harder to return it to Apple instead of getting a measly five grand? As much as we all want to know about Apple’s darkest secrets, I enjoy the surprise element at Apple Events, regardless of what is going to be announced. It’s just a refreshing way of hearing about what’s new coming from Apple. Andy Ihnatko has an interesting piece on what he would’ve done if he found the iPhone. What would you do?